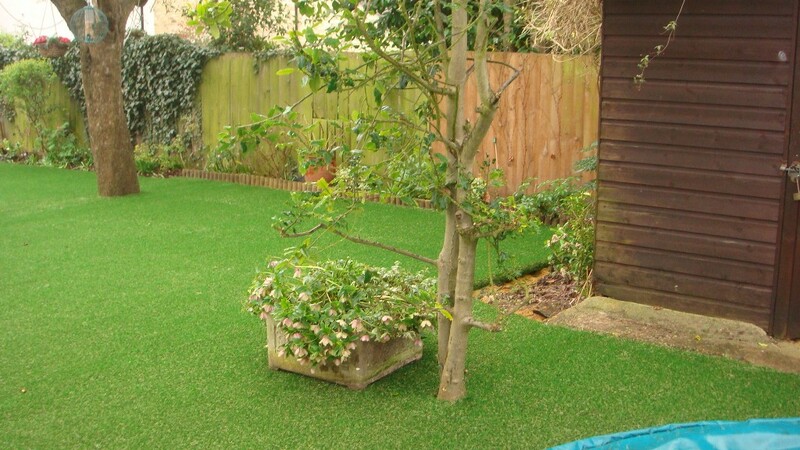 Watch the magic unfold from a prepared surface to a beautiful lawn right before your eyes. 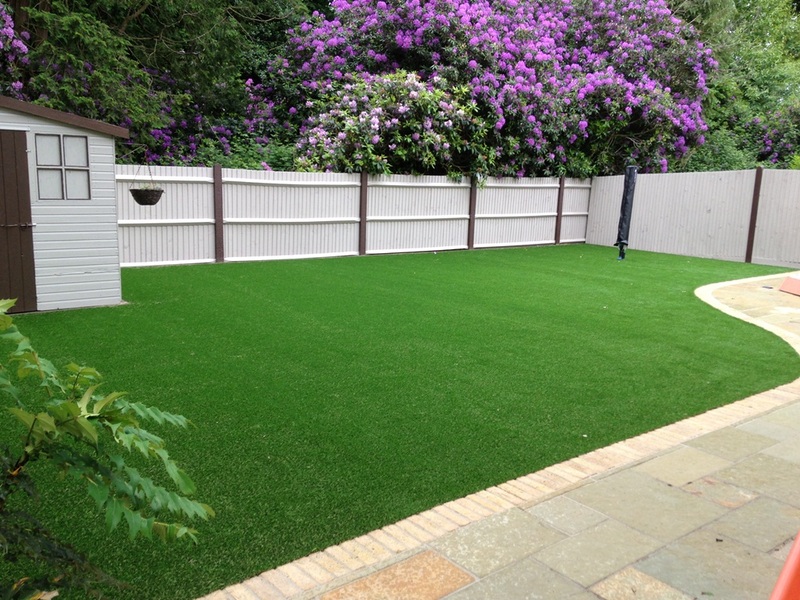 Here are a selection of beautiful Trulawn lawns. 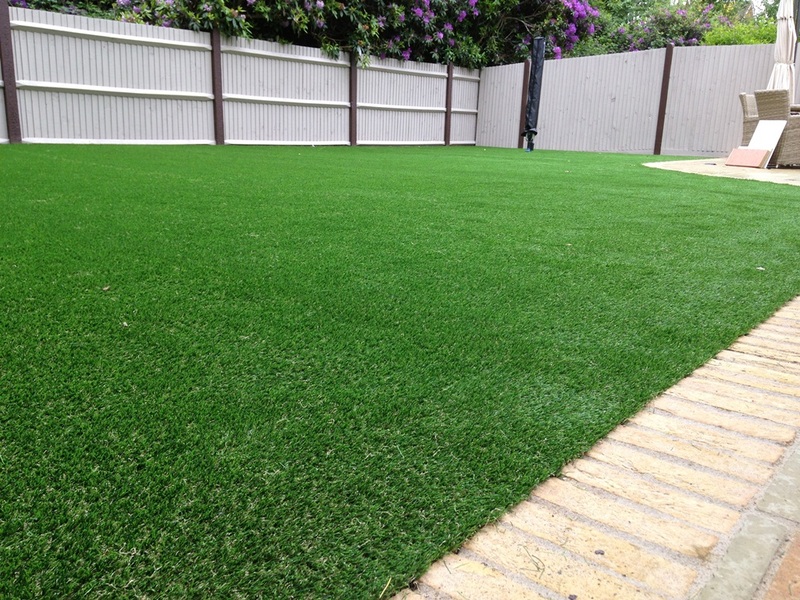 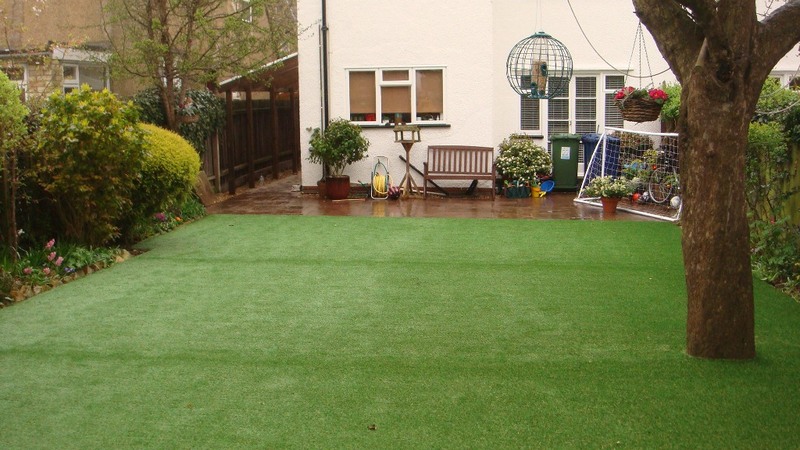 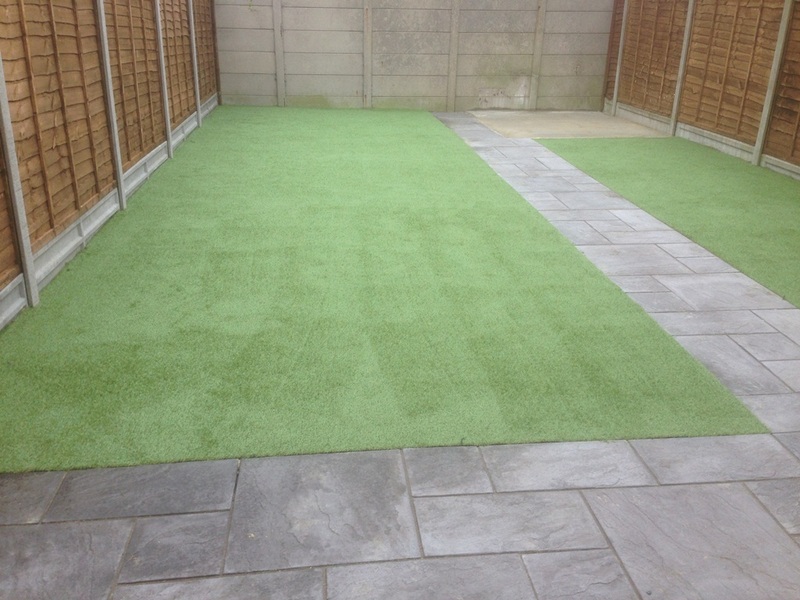 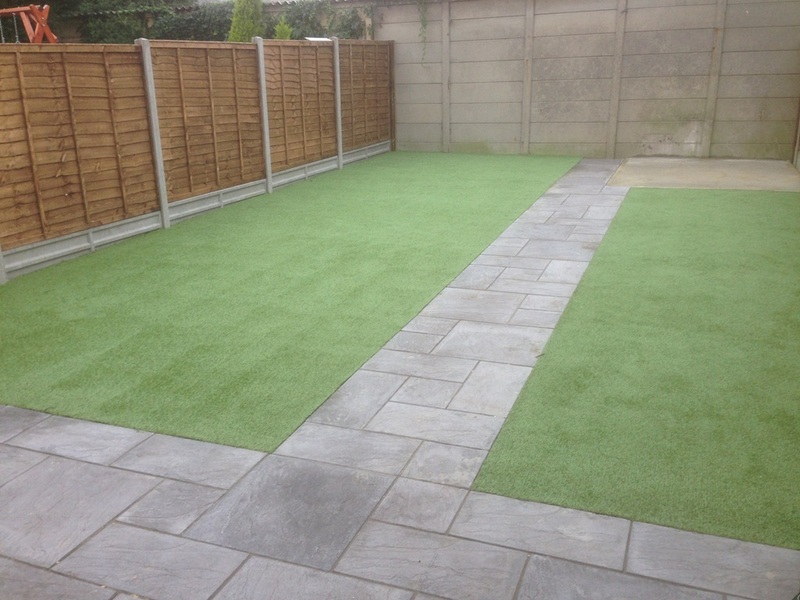 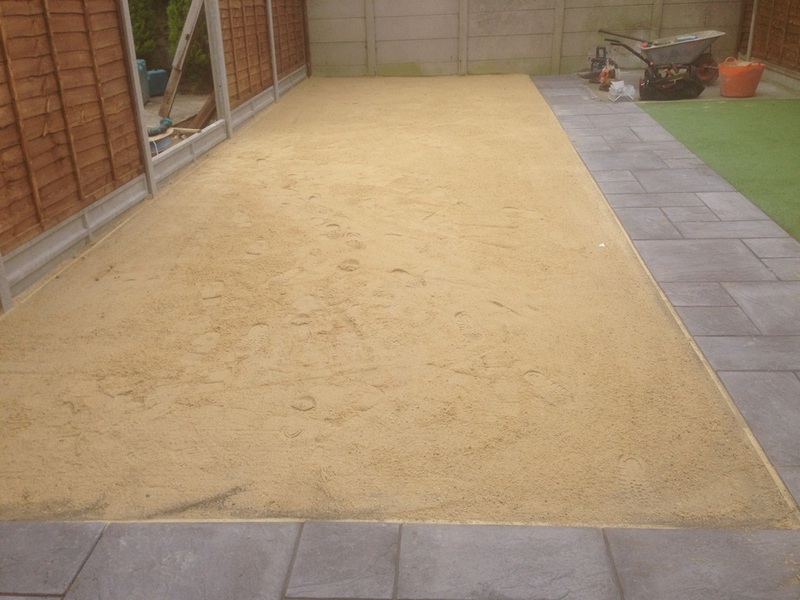 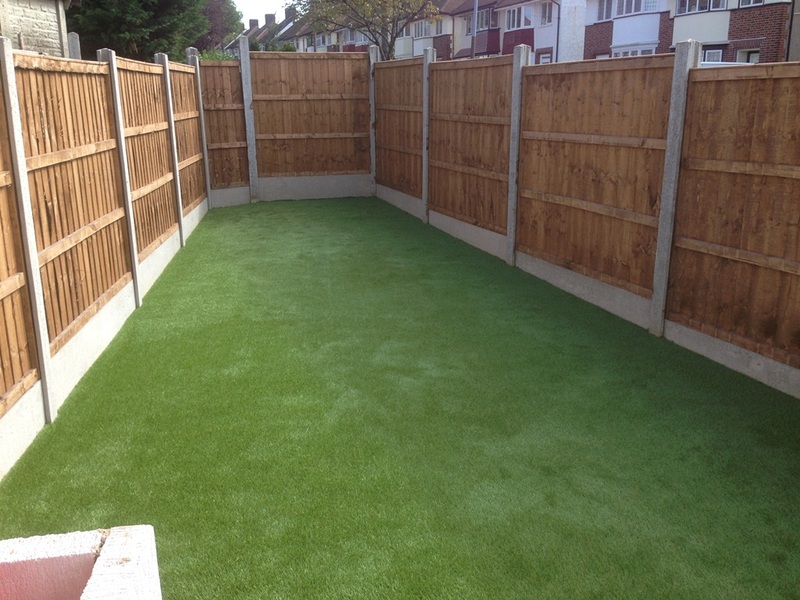 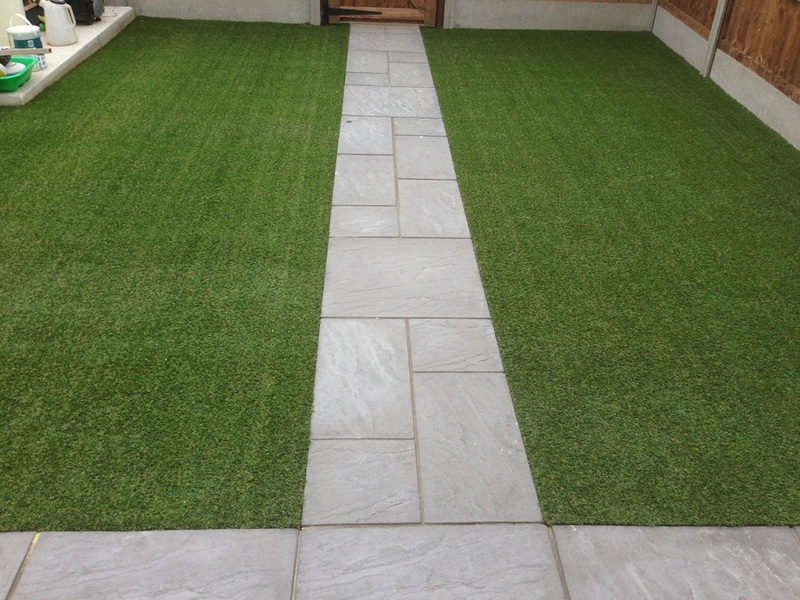 … and we have a great deal of experience in incorporating these turfs into larger landscaping projects. 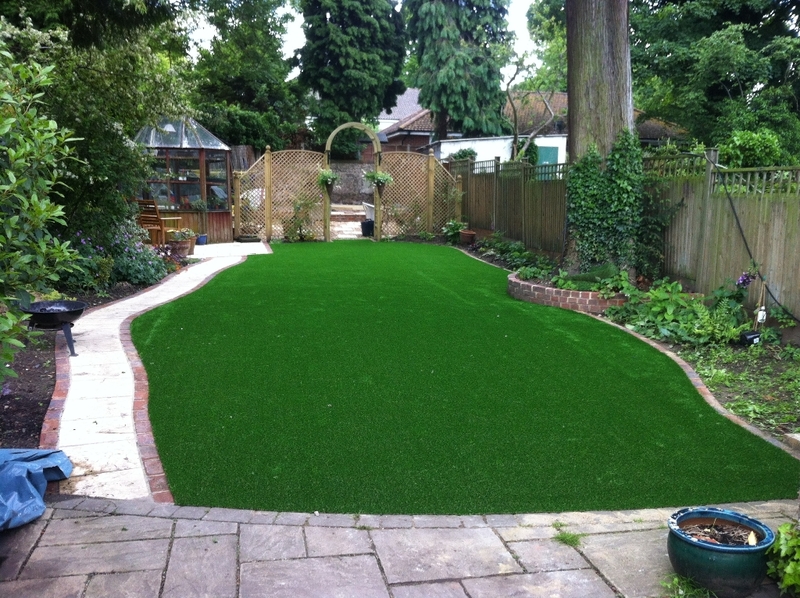 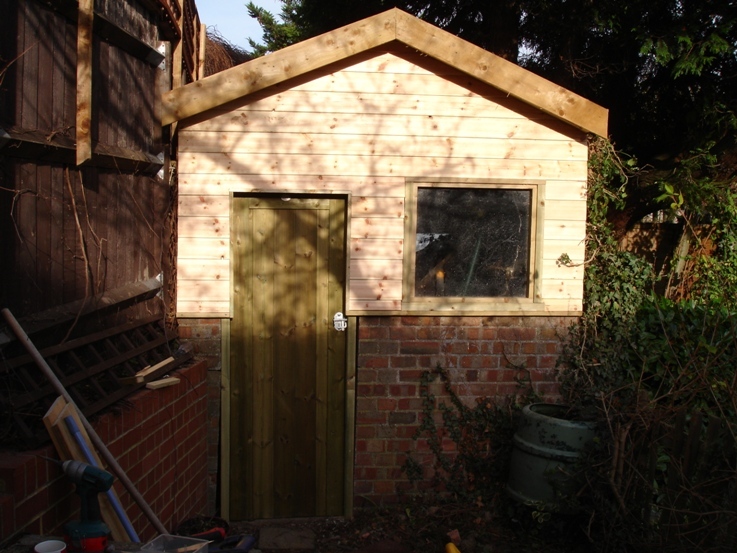 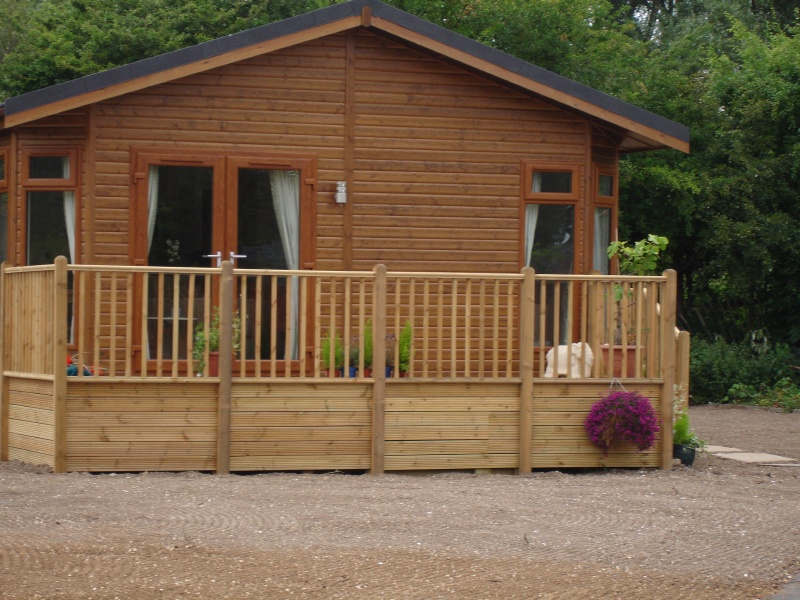 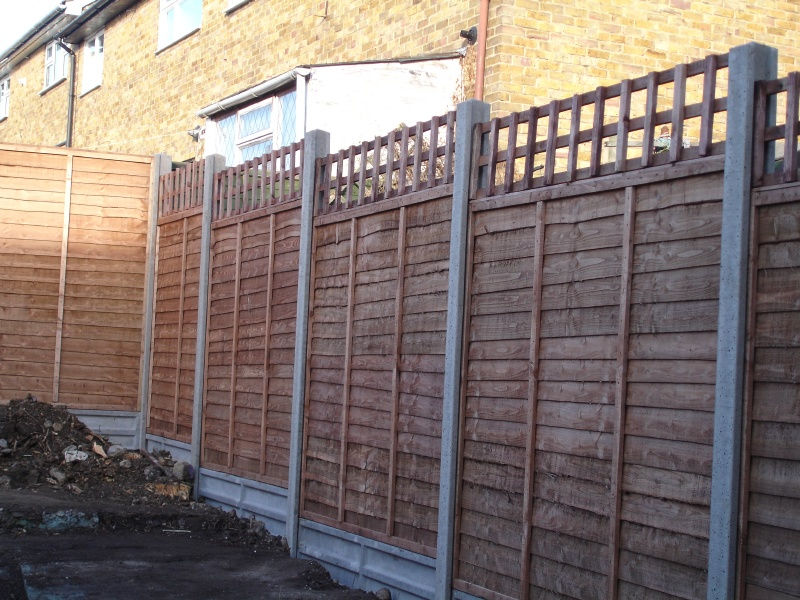 Please review our full gallery (click here) of projects which include some of these products.